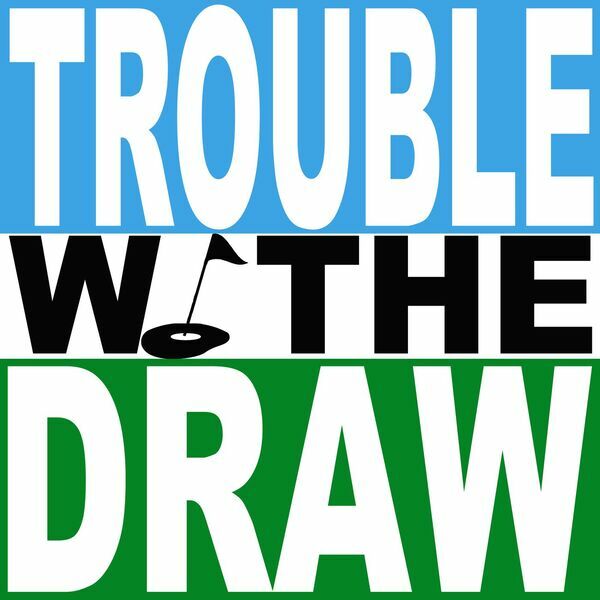 Welcome to the very first episode of Trouble W/ The Draw! A new and exciting podcast centered around golf! In our pilot episode we discuss what the podcast will cover, back story on the host and creator, Paddy Whack, and we will have our first entry into the special segment of "The Quest for Scratch". A semi-regular segment that will document Paddy's quest to get from a 9 handicap down to a zero! Enjoy this first episode of our weekly podcast! Be sure to follow @PaddyWhackGolf on facebook, instagram and twitter to stay informed!